The UMSU executive updated membership on upcoming projects and its ongoing turmoil with the Canadian Federation of Students at its 2018 fall annual general meeting (AGM) Nov. 28. 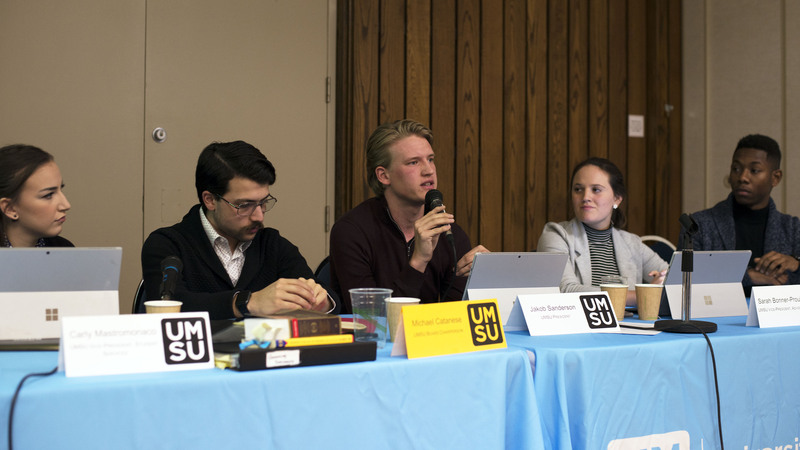 The meetings are held twice a year as an opportunity for students to meet members of the UMSU board of directors and bring questions or concerns to the attention of the executive. The AGM was unable to meet its quorum — which UMSU council chairperson Michael Catanese called “not unusual” — so board members were unable to vote on motions. The day after the AGM, the UMSU board of directors voted against affirming membership in Canadian Federation of Students. During his report, UMSU president Jakob Sanderson took questions, including one from a student who expressed concern that defederating from the Canadian Federation of Students would result in a loss of advocacy services for students who identify as black, Indigenous and people of colour (BIPOC). Sanderson said joining the Canadian Alliance of Student Associations (CASA), something he had recommended in an earlier board meeting, would provide a new route for the union to advocate for racialized students. 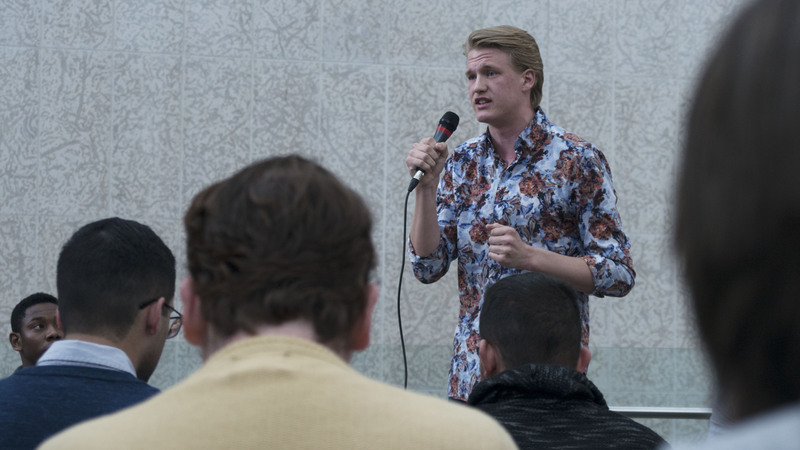 “In my experience with working with CASA and [the Canadian Federation of Students], I would say that CASA has a much better route to the ear of government in that officials that I have talked to, for better or for worse, a lot of the major parties in power frankly don’t think that highly of the Canadian Federation of Students,” he said. While Sanderson acknowledged CASA does not have caucuses similar to the Canadian Federation of Students’ Circle of First Nations, Métis and Inuit Students group, which provides advocacy services to Indigenous students, he said it was “something they probably should” develop. “They do have a committee delegated right now that they’ve started up over the past year specifically to investigate how CASA can better accomplish equity, diversity and inclusion issues for BIPOC students within their organization,” he said. UMSU has been working toward a feasibility study examining the possibility of building a new, UMSU-owned student union building. 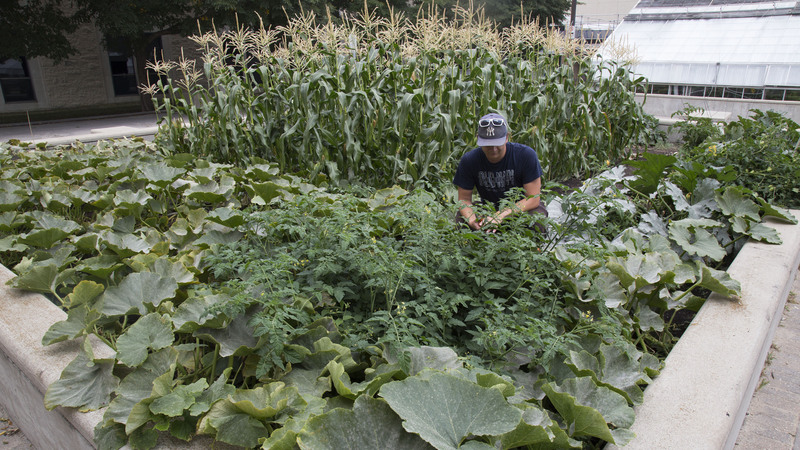 “This will allow us to become more financially sustainable, but also allow us to offer more variety of services and options for students and hopefully get some better prices than what Aramark is willing to offer,” he said. UMSU plans to present an action plan to their board of directors by the end of their term. “Someone’s going to have to start it at some point, if this is something that we think that it’s important,” he said. Sanderson said the initial study will ideally be at no cost to students. “We’re also hoping that some government training grants will be able to cover the costs of at least that initial feasibility study,” he said. 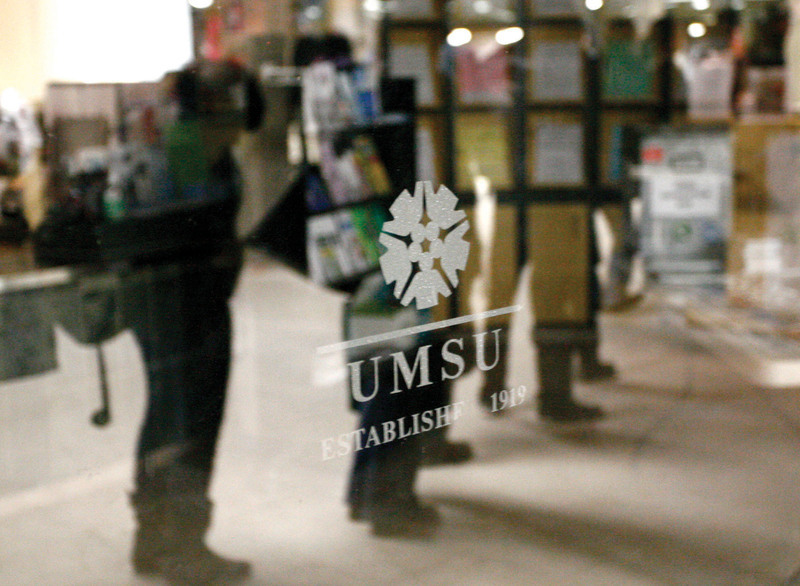 UMSU has hired a research advisor to lead research projects undertaken by the organization. “We brought in a governance research advisor to try to get up to speed with a few different student unions that take a little bit more of a leadership approach on advocacy issues than we’ve done in the past,” he said. The research team would pursue study on a variety of subjects. “Major projects that we are working on right now for research have included a survey of U-Pass membership, specifically the potential exploration to a summer U-Pass, or the elongation of a winter U-Pass into summer, open educational resources, sexual violence prevention, civic election priorities, composting,” said Sanderson. During his report, UMSU VP external Owen Black spoke about UMSU’s planned flexible parking pass system in particular. “Parking services is planning to have some form of flexible parking in place for next September,” he said. Black said he hoped the flexible pass could be expanded over the next several years to meet students’ needs — he referred to students from the Asper School of Business who do not have classes on Fridays as an example. Annual parking passes for both commuter students and resident students currently cost $592 for the Fort Garry campus. Student parking permits are valid from Sept. 1 to April 30 of each year. U of M parking manager Cameron Neufeld “did inform me that there’s over 1,000 students currently on the waiting list for parking, which is a huge number,” Black said.